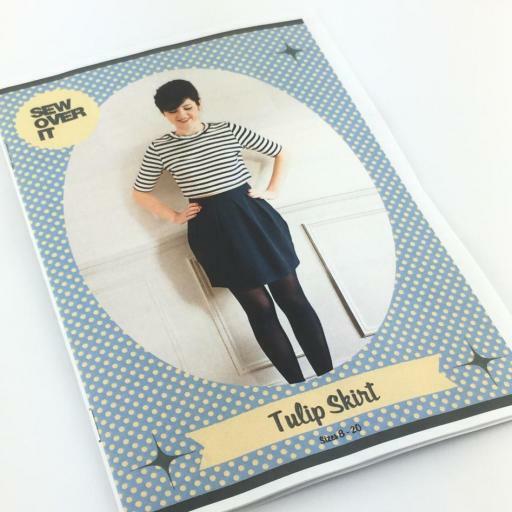 Why have your sewing pattern instructions printed with us instead of printing them yourself? 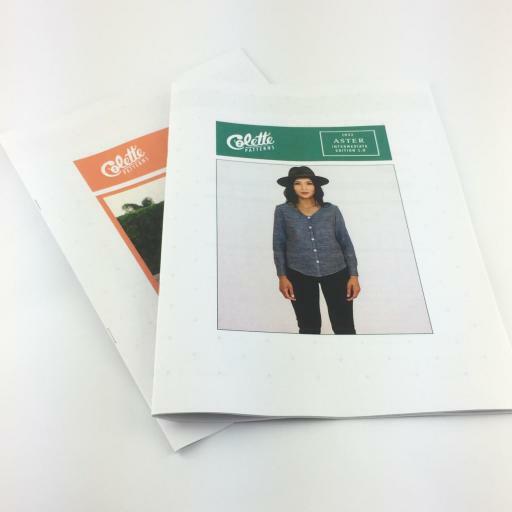 We not only print your instruction but put them into a superb stapled booklet format so you don't lose any pages. We think this service is actually cheaper than printing at home. Printing these instructions can take quite a lot of ink and it's very anoying if you run out half way through! 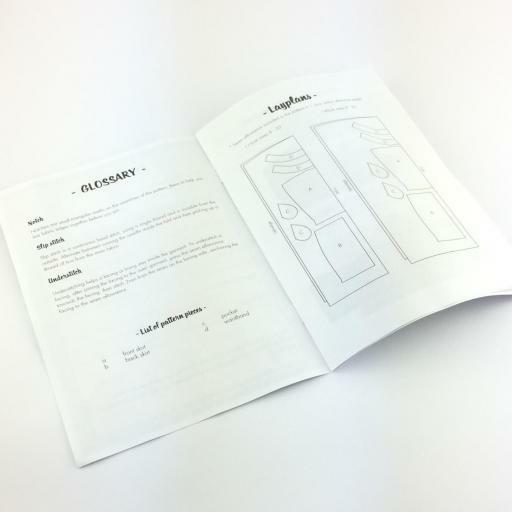 We print the instruction in it's original size either an A4 or A5 booklet. 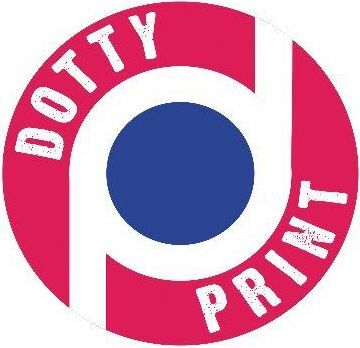 Please note we print the instructions as it is, it is the responsibility of the designer to endsure that the instructions are print ready, IE all the pages are in order, are all the same size and same orientation, if the pattern is part of the booklet we do not print these pages.